Think of Marliscious when you are planning that special event. From large corporate events to small family gatherings or intimate wedding receptions, you can trust that we will exceed your expectations and take care of every detail. Marliscious Catering stands above the rest, with our premier and flexible service, delicious foods, and our impeccable attention to details. 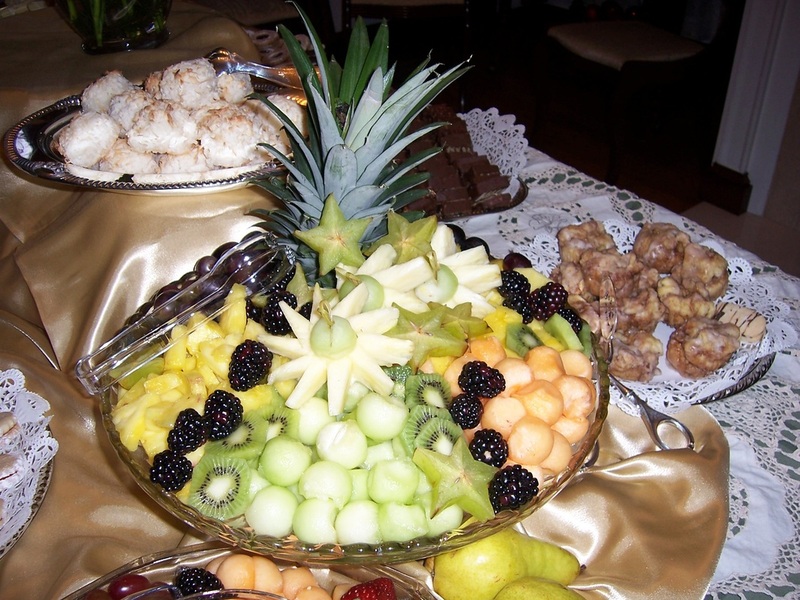 We are able to service any catering menu such as breakfast, lunch, dinner, themed events, cocktail parties, concession, stationed meals, desserts and more. Our innovative and fresh approach to receptions will be as unique as you. Let us develop a personalized menu that reflects the significance of your special day. We are committed to creating an event that you and your guests won't soon forget. Marliscious can provide you with a fabulous Wedding Cake, second to none Dessert Table, Butlered Hors d'oeuvres, Buffet, Food Stations, Full Served Sit Down meal or our Catering Event Specialist can help you plan and coordinate every detail of your special day. Choose the level of service you want - Economy, Standard, or Executive Service - whatever meets your service needs and budget. 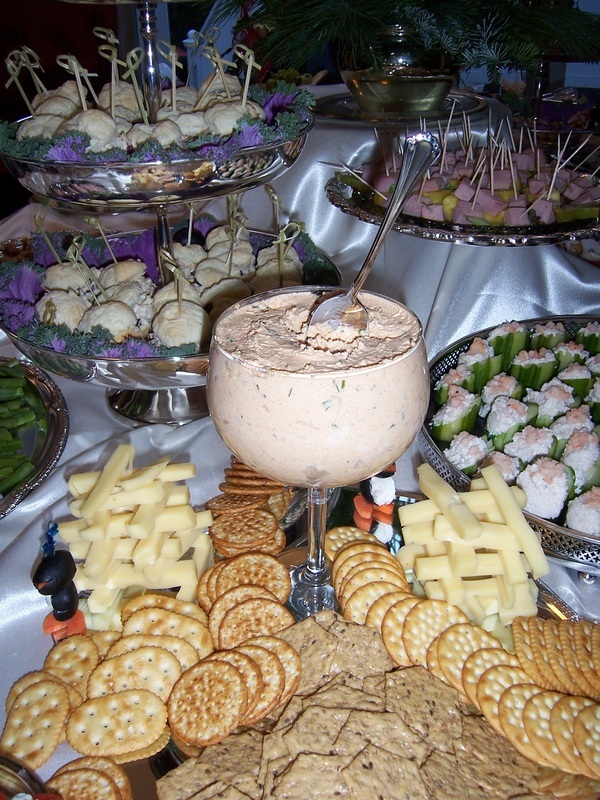 Whether your event is informal or formal, large or small, meetings or conferences, professional gathering or recruiting event, trust Marliscious Catering. With our fresh approach to your corporate event, you will never face a conventional convention or boring board meeting again. Let us work with you to develop a personalized menu for your event. We provide contract catering direct to your business. Everything from Boardroom snacks to sandwich platters and Buffet service. With our contract catering service, we provide a varied and healthy options menu with both hot and cold foods. If your business is looking to renew a catering contract and you would like to receive a quote please contact us.